Northern Insurance Specialists (NIS) recently hired Ron Haws as the new Agency Director. 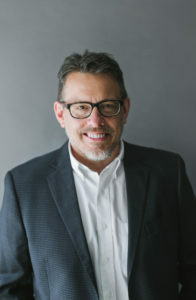 With years of experience managing complex business operations in the hospitality industry, Haws believes he is uniquely suited to bring value and exceptional customer service to the commercial trucking industry. With autonomous trucks on the horizon and increasing demand for transportation services due to a thriving economy, including demand from e-commerce, NIS is poised to become an industry leader in educating truckers on how to cut expenses through increasing their compliance to regulations. In a time of extreme industry flux, NIS is confident Haws will bring strong leadership to the business unit.